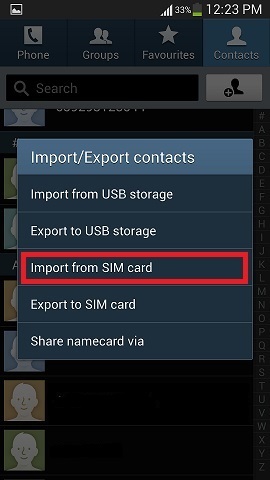 To be able to use the contacts stored in your SIM card, you need to copy them to the device. To do this, follow the steps below. 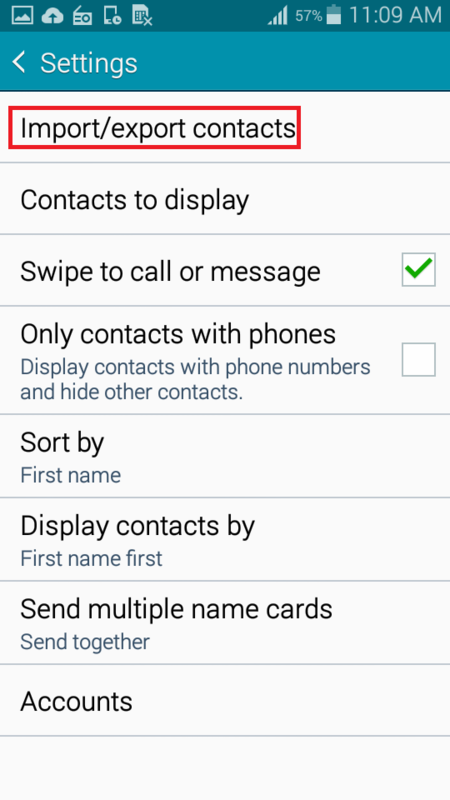 Step 1: From the Home screen, tap Contacts. 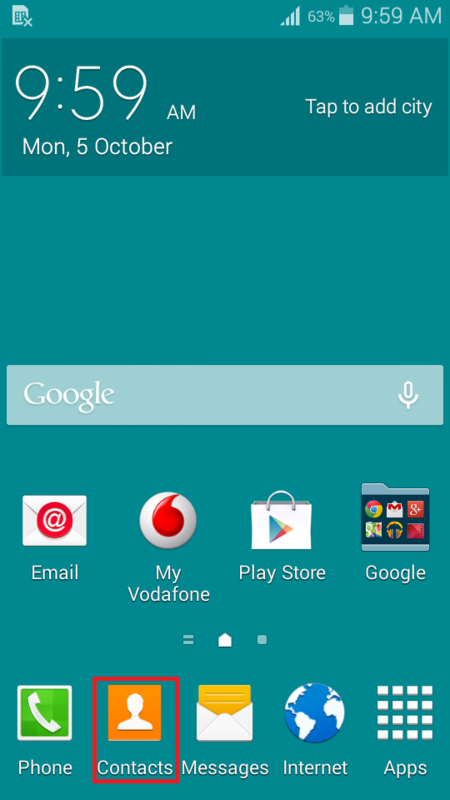 Alternatively, if Contacts icon is not available on your Home screen, tap Apps. Then tap Contacts on the Apps page. Step 2: Press the Menu key, then tap Import/Export. Step 3: Tap Import from SIM card on the pop up box. 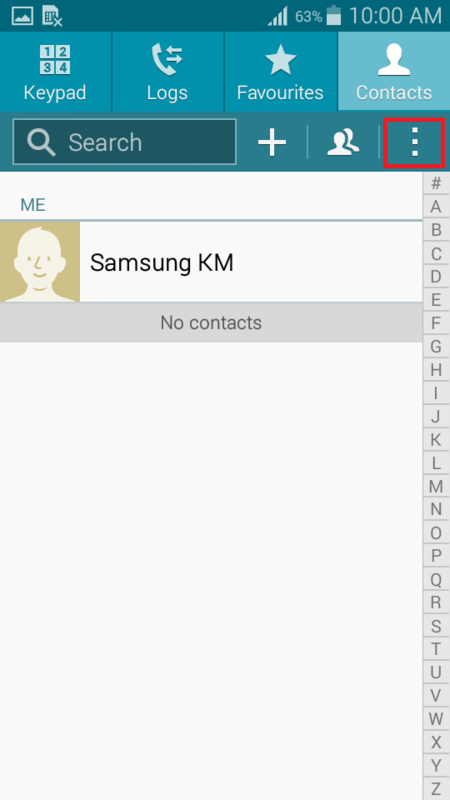 Step 4: Tap Device to copy all your contacts from SIM to your device. You may opt to save contacts to other options available as well. 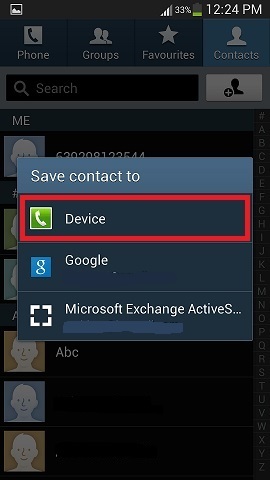 You will then see a progress at the top left side of the notification bar that your contacts are being copied. Step 1: From Home screen, tap Contacts. 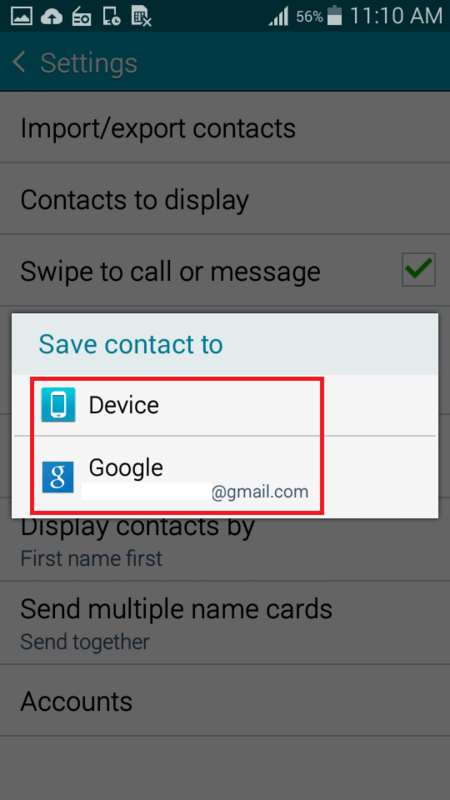 Alternatively, if Contacts icon is not available on your Home screen, tap Apps, then tap Contacts on the Apps page. Step 2: Tap on the More options icon. 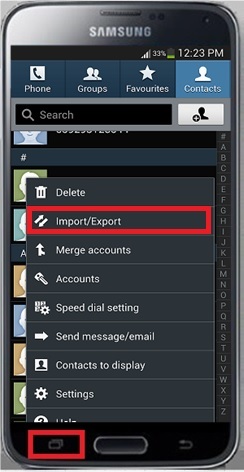 Step 5: Tap Import/export contacts. 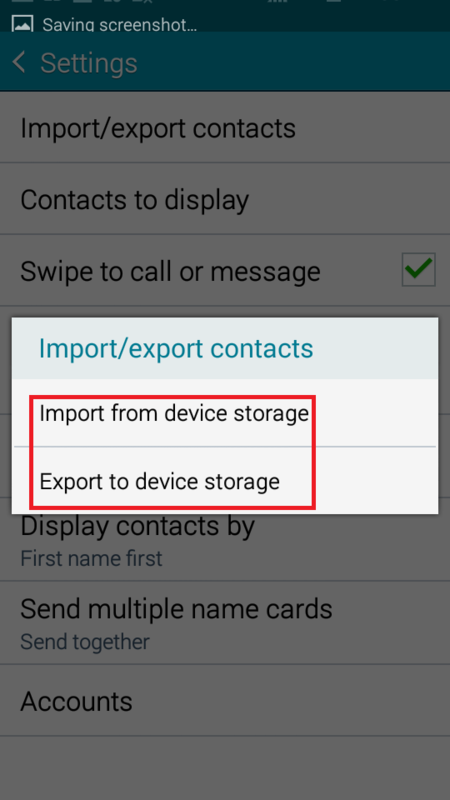 Step 6: Select an action, either to Import from device storage or Export to device storage. 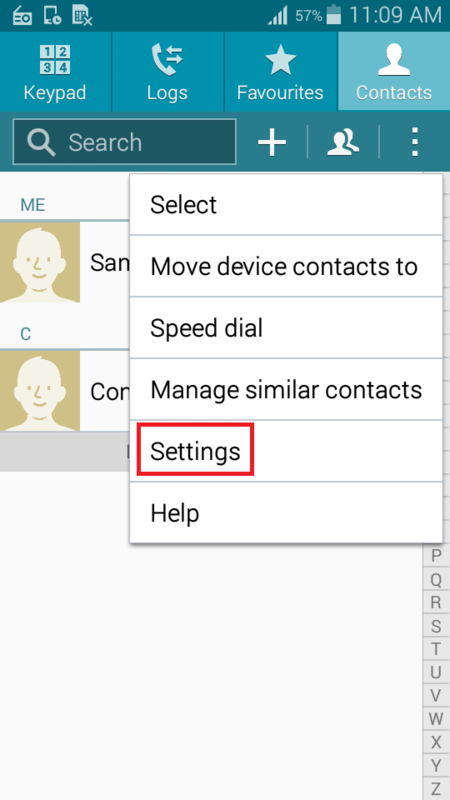 Step 7: A prompt will then appear, choose new location of contacts being copied. 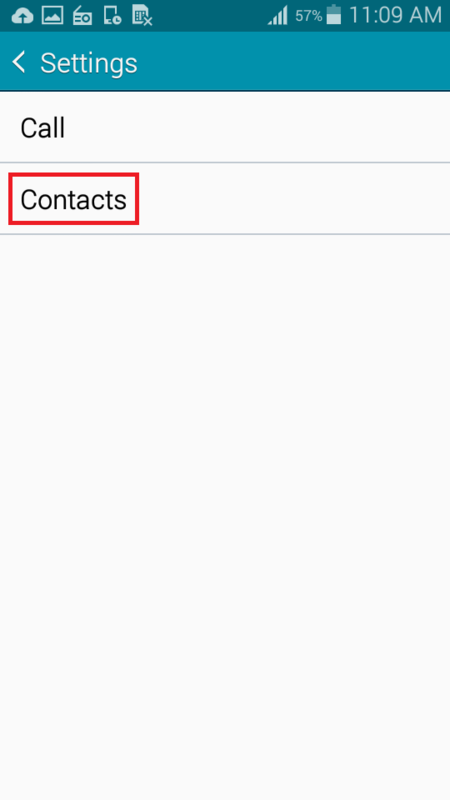 How do I transfer contacts using Bluetooth?